Dear Partners and Friends, I wanted to send an update of our first few days here in England. We arrived in Guildford, which is just south of London, on Thursday and started the Passover Conference at The Well Church Friday night. Wow, did God ever move in power! The presence of God moved uniquely in each meeting. 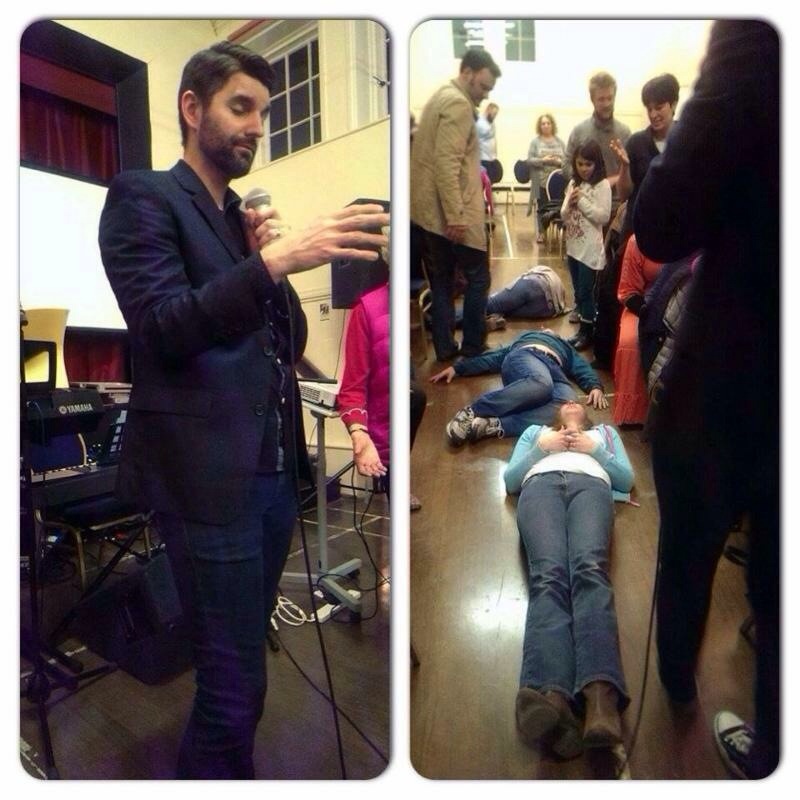 Many people were touched and testified of receiving miracles throughout the weekend. On Friday night a woman testified to having a scar that she had for twenty two years vanish while the power of God swept through the building. Then Saturday night three woman had tumors dissolve from their bodies. One woman had multiple growths for more than twenty years leave her body! These are just a few of the wonderful things that took place over the past few days. Thank you all so much for your prayers and financial support. God is moving and the people are awakening to the glory of God.